IDBI Bank is an Indian government-owned financial organization. IDBI stands for Industrial Development Bank of India. It is headquartered in Mumbai, India. Industrial Development Bank of India (IDBI) was constituted under the Industrial Development bank of India Act of 1964 as a Development Financial Institution. It was established on July 01, 1964. It was viewed as a Public Financial Institution as per the procurements of Section 4A of the Companies Act, 1956. It kept on serving as a DFI for a long time till the year 2004, when it was changed into a bank. 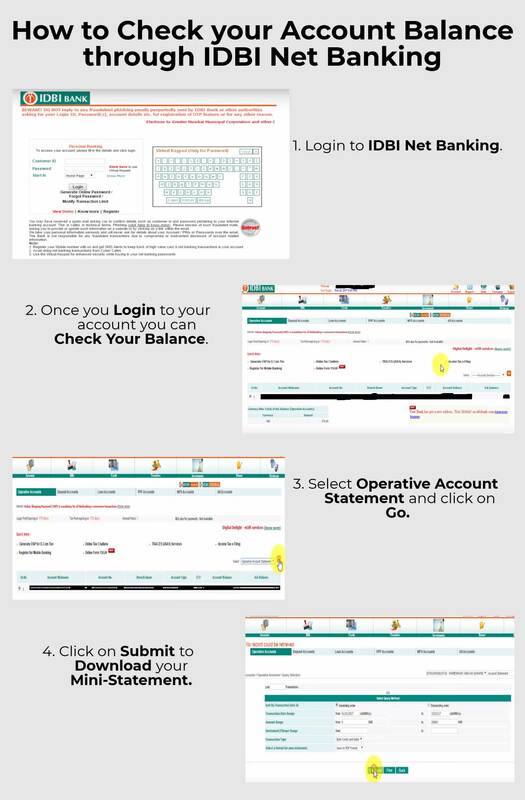 Follow these step-by-step guidelines to login safely to IDBI bank online banking web portal and start doing your transactions safely. Open your favorite browser and type https://www.idbi.com/index.asp in the address bar. Once you type the URL metioned in Step-1, the following website will open. Then click on "Internet Banking Login"
How to Reset Password for IDBI Net Banking? 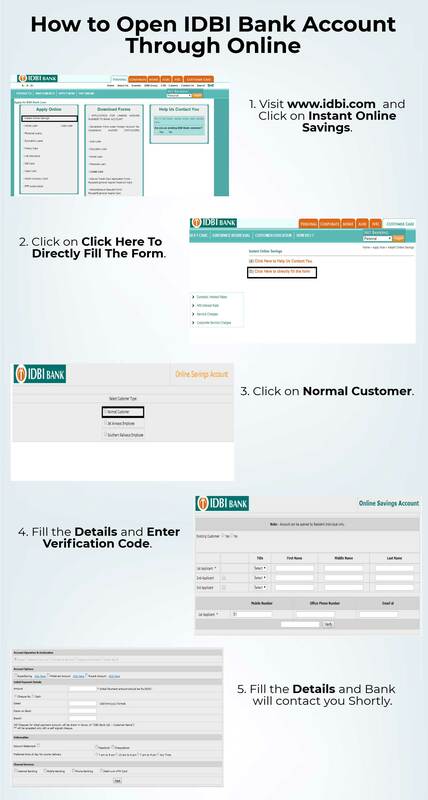 How to Open IDBI Bank Account Online? How to Check Your Account Balance through IDBI Net Banking? 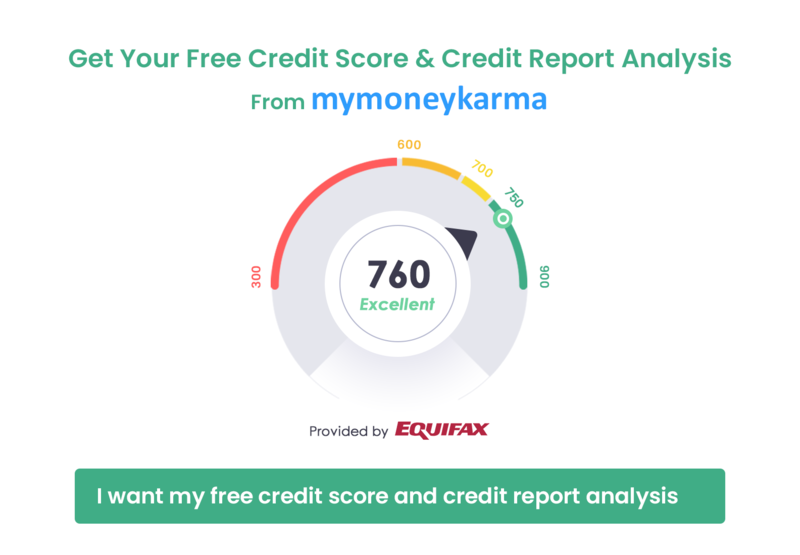 FREE sign up with mymoneykarma today and view all your IDBI bank transactions in one place.